I prode myself in my ability to compose music whether it be scored music or electronic or recorded in daws. I have experience using the majority of the sell known daws to create music and record with from logic pro ableton live and pro tools. I am looking to expand and improve my composing and arranging abilities through a job workin in a live situation in the music industry especially to improve my profuction skills. 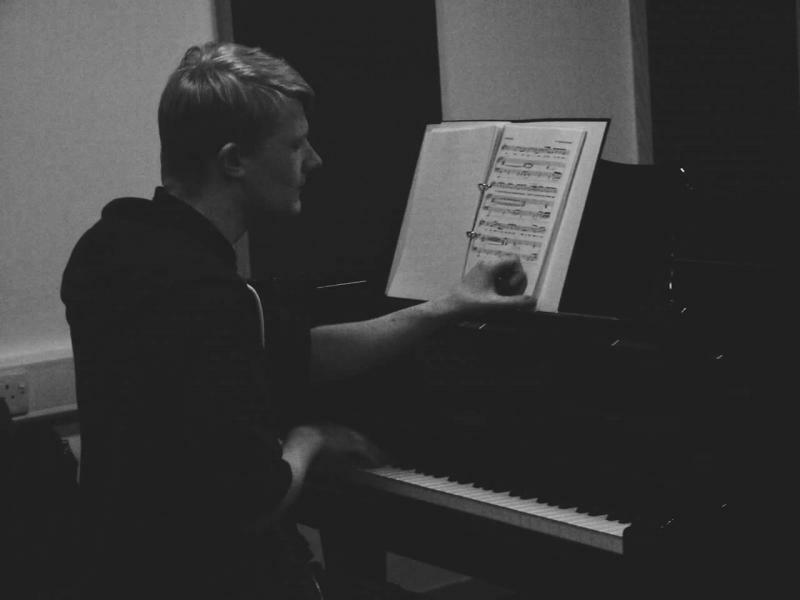 I have just graduated from a three year composition degree which has given me multiple opportunities to write in different styles from rock to classical and experimental and many more. Punctual and try to be as attentive to detail as possible. I play barious instruments and know how to create an atmosphere/ambience using live music in a public situation.